These sisters pretty much owned 2015, and they’re starting out 2016 strongly, too. 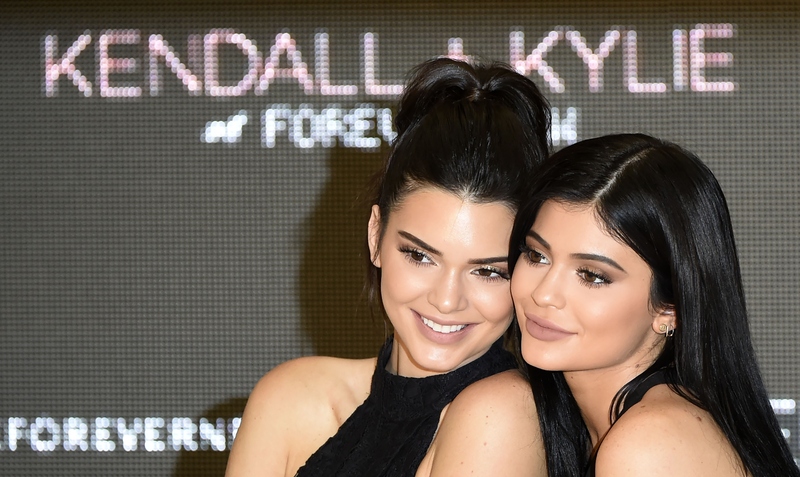 Find out when to buy Kendall and Kylie Jenner’s Spring 2016 collection at PacSun because, yes, they’re already at it, again. You can shop their latest PacSun clothing line on January 20th, which is right around the corner. I definitely wasn’t expecting another clothing collection to appear from them this quickly, but hey, why not make my 2016 even better by shopping some K&K goods? I’m down for that. Kendall tweeted announcing the line would be able to shop in just a couple of weeks along with a photo of the sisters rocking some of the clothes. The pic happens to be a descent sneak peek of the line, and based on this one photo, I can already tell I’m going to love it. All of their PacSun clothing has had a bit of a bohemian vibe, and Spring 2016’s going to be no different. But, you know what? That’s perfectly fine by me. Check out the sneak peek photo as well as all of the amazingness you can expect to come from the latest Jenner sister project. 2016 is looking like it’s going to be one fashionable year, especially if Kendall and Kylie have anything to do with it. Fun prints, flared sleeves and overalls? Sign me up! Kendall's wearing them in the sneak peek, and her sister's a fan of them, too, so I'm sure overalls will be in this line. Dramatic sleeve are totally disco, but still so 2016, you know? Because the '70s never go out of style. Because Jenner did make wearing belts cool again, after all. Because it's the perfect way to show some skin, but still keep warm. That's just what you need come early spring, you know? These sister love to show some skin, so I know there will be a midriff-baring top or two in there. Because there's no better way to gear up for festival season, you know? Start doing your happy dance because you can shop pieces like these on Jan. 20th.